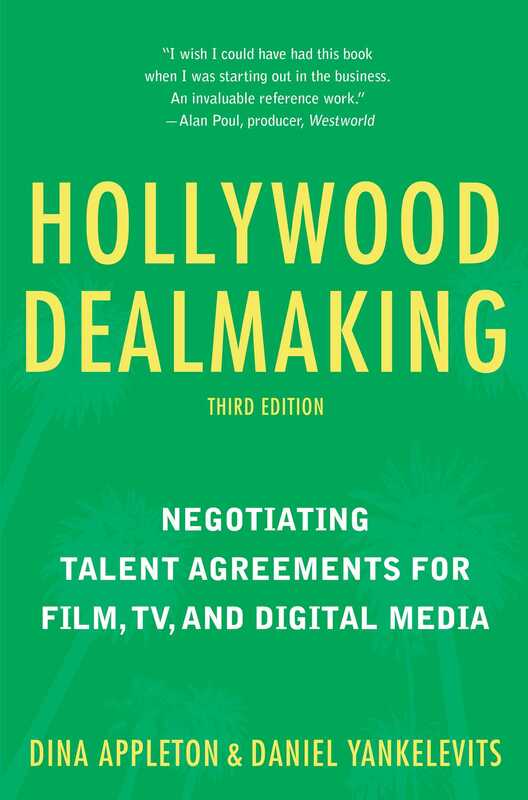 Peppered with facts on the deals of superstar players and with summaries in each section to clarify complex legal issues, Hollywood Dealmaking, Third Edition, is an essential resource for industry novices and veterans alike who want to sharpen their negotiation skills and finalize the deals they have been seeking. Daniel Yankelevits is Senior Vice President of Legal Affairs at Sony Pictures Entertainment. He serves on the planning committee of the USC Institute of Entertainment Law and Business and teaches a course at the USC Gould School of Law entitled "Entertainment Law & Industry." Daniel is a graduate of Harvard Law School and resides in Los Angeles, California.